New DVD – Order Now! 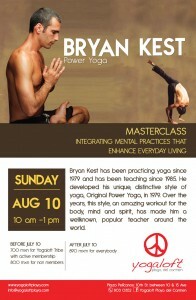 If you don’t know who Bryan Kest is you are probably VERY new to yoga! peoples lives teaching yoga since 1985. Save your space now! 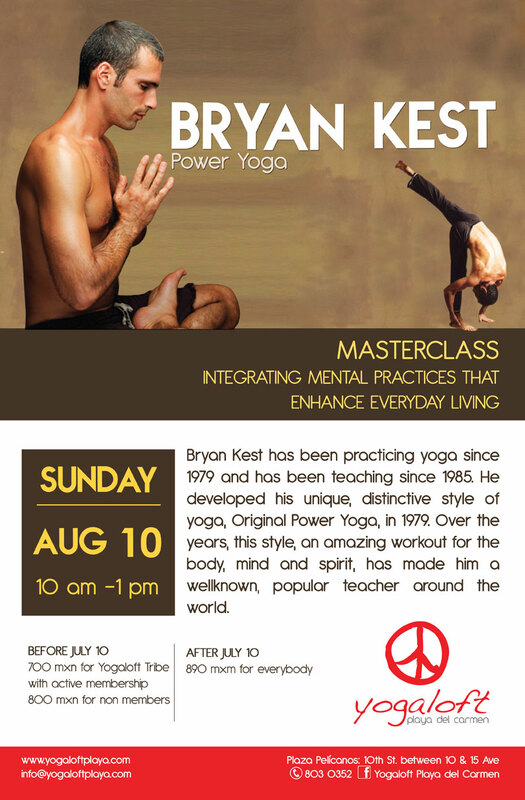 This class will sell out for sure! COPYRIGHT © 2019 MICHAEL GANNON.